Get ready for some doodling fun with the Paw Patrol gang with their Magnetic Scribbler. Great way to encourage creativity and get drawing. Hours of fun, with no mess! 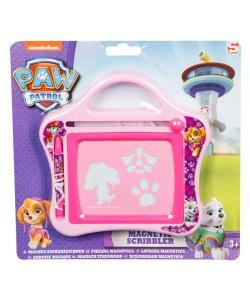 Get ready for some doodling fun with the Paw Patrol gang with their Small Magnetic Scribbler. 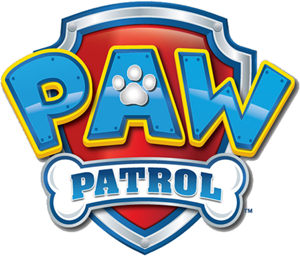 This Paw Patrol Small Magnetic Scribbler provides hours of fun with no mess with your childs favourite TV character graphics. Featuring an easy carry handle so you can take your scribbler everywhere you go! This scribbler is a great way to encourage creativity and get drawing, plus it's also easy to use! Simply move the knobs on the magnetic drawing board to trace lines and any shapes you like.